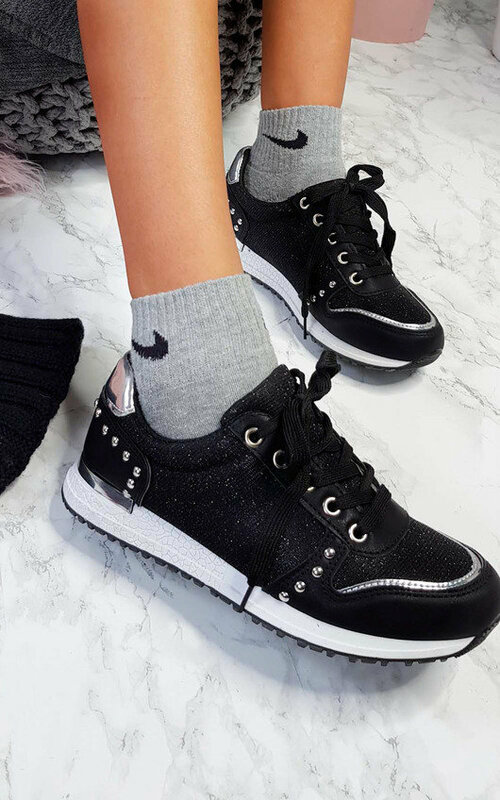 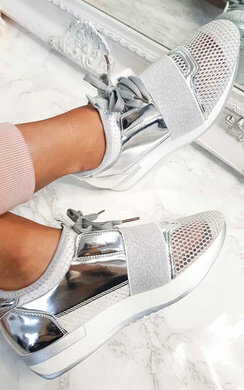 Add a lil sparkle to your wardrobe' with our LUCIE trainers! 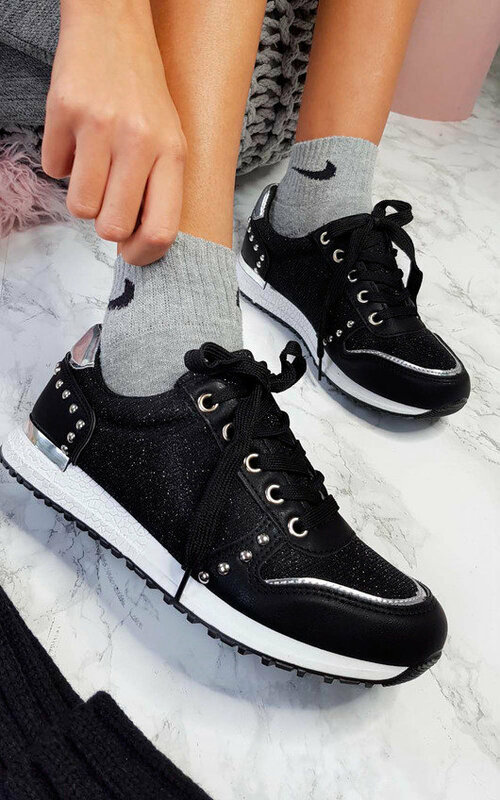 Featuring a platform sole, glittering material and lace up style. 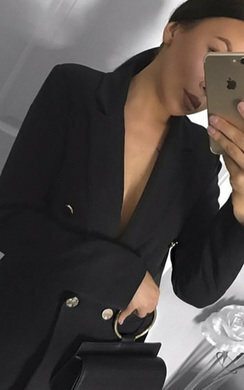 Style with a pair of our high waisted mom jeans and a poloneck jumper for cute casual vibes.